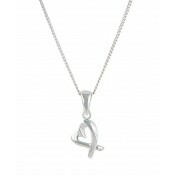 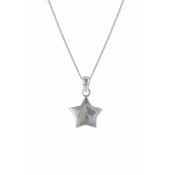 A symbol of freedom, this silver pendant necklace is a perfect addition. 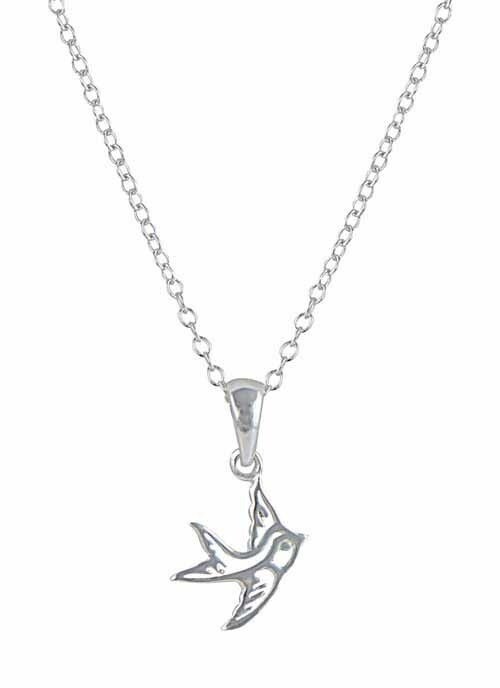 This understated pendant necklace is crafted from polished sterling silver and features a single swallow bird charm. 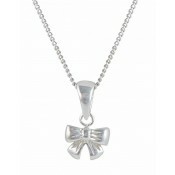 This cute and delicate piece is sure to become your firm favourite swiftly.